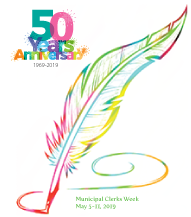 This May, Municipal Clerks Week will be celebrating its 50th anniversary. Initiated in 1969 by IIMC and endorsed by all of its members throughout the United States, Canada and 15 other countries, the week is a time of celebration and reflection on the importance of the Clerk’s office. In 1984, President Ronald Reagan signed a proclamation that officially declared Municipal Clerks Week the first full week of May. In 1994 and 1996, President Bill Clinton also signed proclamations confirming Municipal Clerks Week. 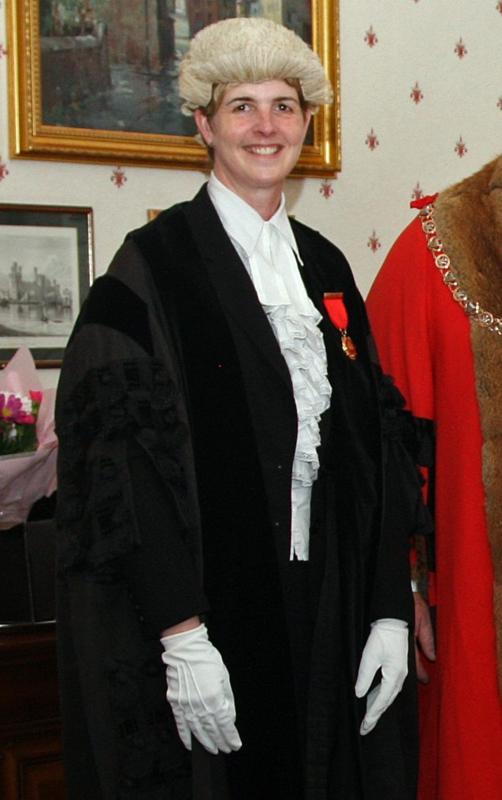 The week will feature a week-long series of activities aimed at increasing the public’s awareness of Municipal Clerks and the vital services they provide for local government and the community. In honor of IIMC’s Municipal Clerks Week 50th anniversary, IIMC, in conjunction with its Public Relations/Marketing Committee, has produced the email icon on the right for members to use as part of their email signature. 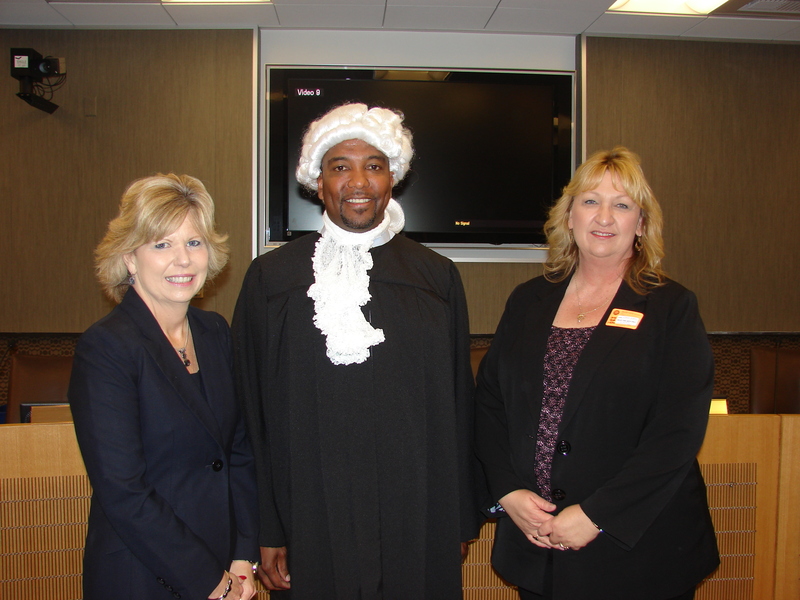 Available on our Media Center is a 2 minute video of the Municipal Clerks Week Event at the San Diego County Airport Authority and IIMC's five-minute promotional video Partners in Democracy. These are a great promotional ideas! IIMC Partners in Democracy DVD Order Form - A five-minute promotional DVD illustrating some of the basic functions most City Clerks play in their communities. Cost is $9.95 and includes shipping and handling. You can preview this in our Media Center .